Beyond the Clouds is a film that offers an insight into the fascinating lives of the UFO spotting community in the UK through the eyes of the annual Aware and Awake conference attendees. We meet Tony Topping who believes be has been contacted on numerous occasions by extra terrestrials beings as he makes a speech at the event before sitting down to explain more about his experiences. 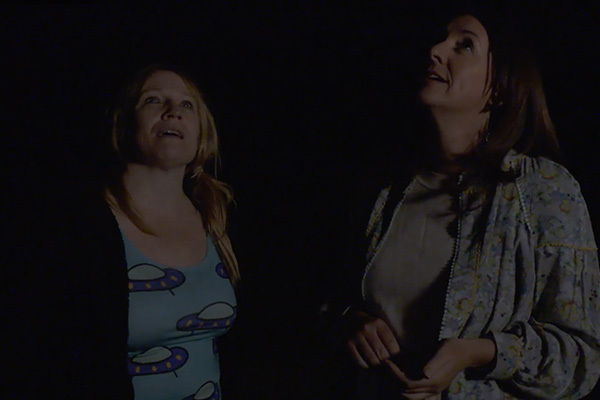 This film not only provides an insight into Tony’s personal experiences but will also shine a light on the thriving UFO spotting community in UK before culminating in a group Skywatch .